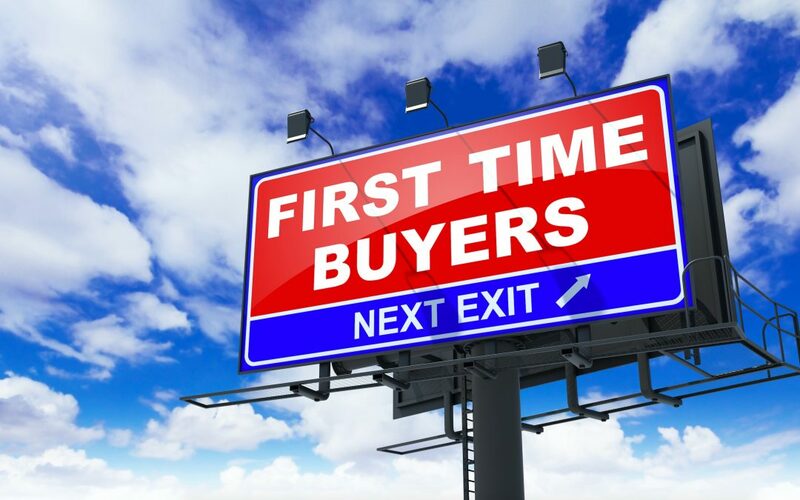 Let’s take a look at the 5 mistakes first home buyers make when trying to buy their first home? Because these 5 mistakes are all pretty easy to avoid if you know what to look out for. In this short video we’ll cover off these common areas of difficulty for first-time buyers and by understanding these potential issues before they pop means you’ll be in a positive position to ensure you don’t become a victim of these common first home buyer mistakes. By understanding and identifying these 5 mistakes first home buyers make you’ll be well positioned to make a smart, informed and confident purchase decision when it comes to buying your first home.